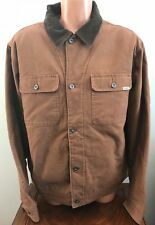 Men's Outdoors/Hunting Long Sleeve Shirt. 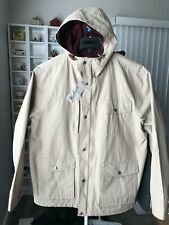 WOOLRICH. Size XL. Camo, flannel. EUC! VINTAGE Woolrich Mens Size Small/Medium Flannel. Super Soft And Warm! QUALITY!!! Woolrich Tan Sherpa Lined Work Style Vest Men's Small EUC! This page was last updated: 21-Apr 00:42. Number of bids and bid amounts may be slightly out of date. See each listing for international shipping options and costs.